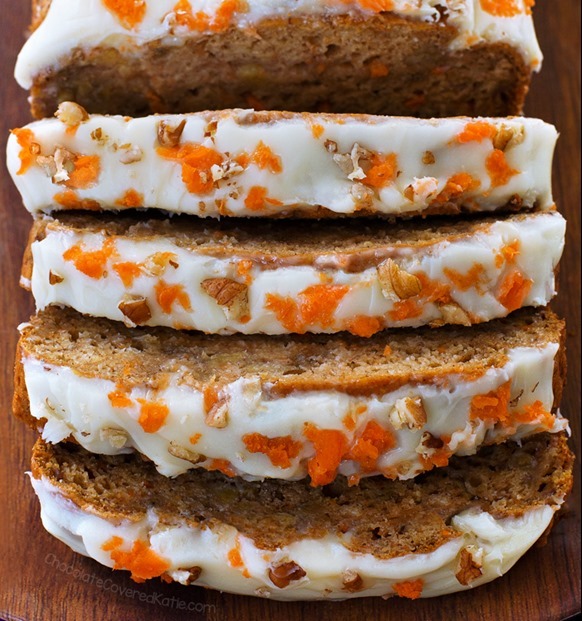 If you want to choose just one to try, I recommend the carrot cake cupcakes ? because they are a huge reader favorite every year! Then again, my own heart will always belong to cheesecake.